Craving something sweet? 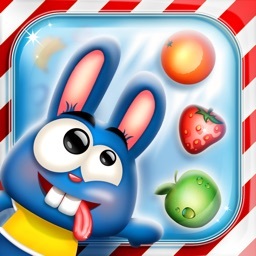 Get your daily dose of sweets with a new delicious game for candy lovers! 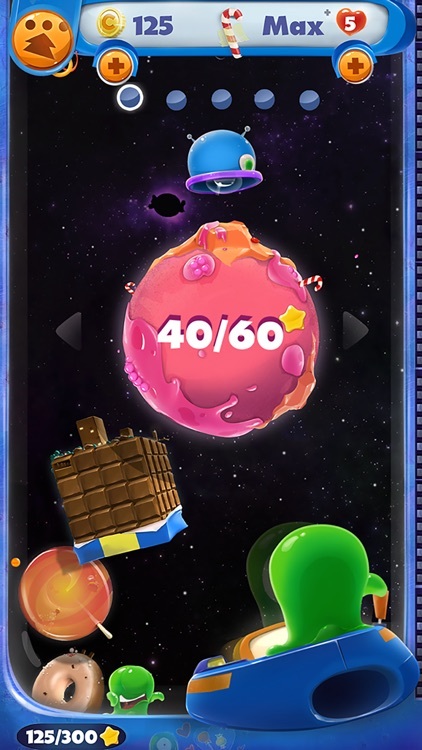 Try out a totally new match 3 game adventure featuring juicy candy elements to combine and eliminate, exciting boosters and missions, amazing blast effects and incredibly tasty graphics! - Matching 3 elements in a row eliminates all three and other elements fall down to fill the space left. 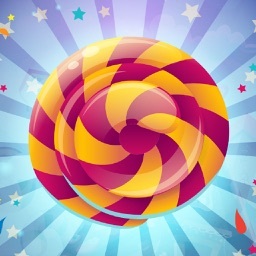 - Matching 4 elements in a row gives a striped candy of the same color. - Making a 5 element combination in a T or L shape gives you a wrapped candy. - Making a 5 element combination in a row gives a chocolate candy. * Score enough points (destroy enough elements) in a limited number of moves or time. 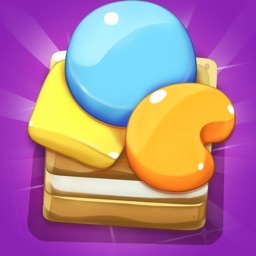 * Remove jelly underneath the candies in a limited number of moves or time. * Collect certain elements in a limited number of moves or time. 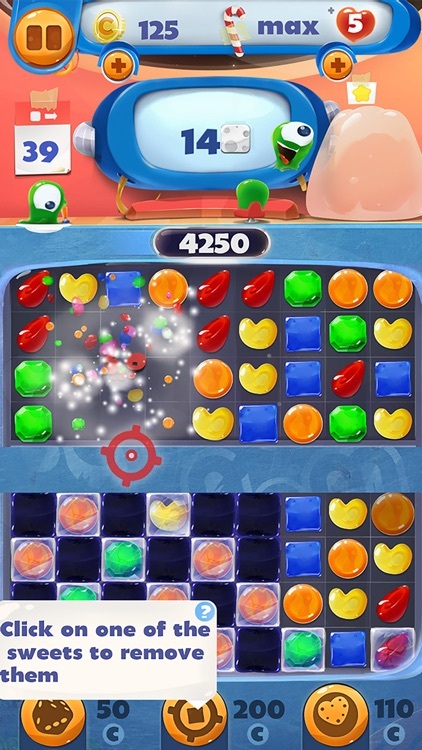 * Bring an alien down to the bottom of the board in a limited number of moves or time. 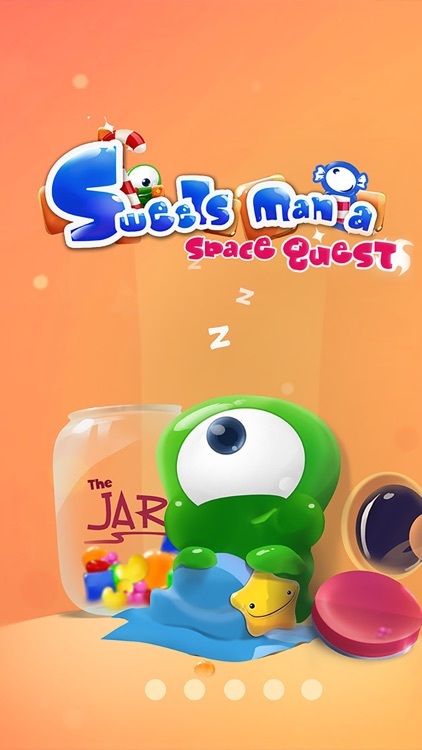 - Outstanding visual elements featuring space setting and alien characters, as well as funny sound effects make this free match game extremely adorable puzzle adventure. 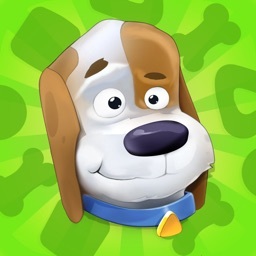 - Easy-to-play interface, fast gameplay mechanics and various difficulty levels make it one of the most exciting brain games for kids and adults as well. - The fun and the creativity of this great casual game will make it become one of your new favorite candy games. Join your alien friends in their adventure through space . Match three in a row and activate amazing blast effects. 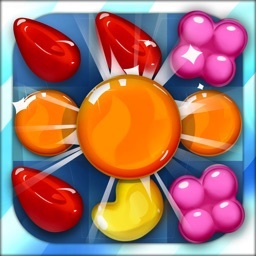 Similar to jewel quest and other gem matching games this brain teaser is a total hit with juicy shining candies. 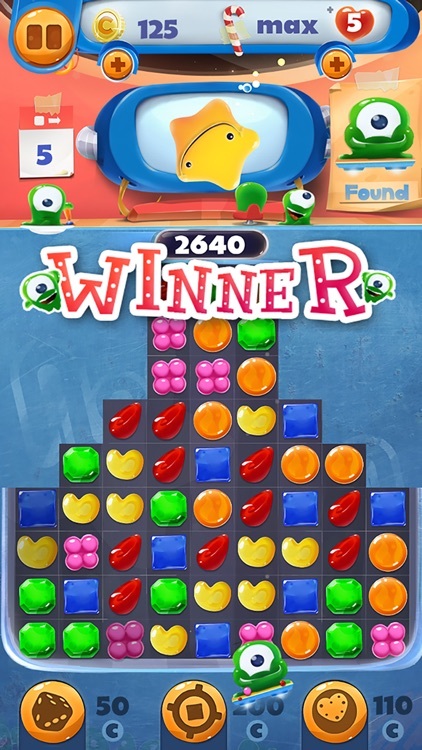 Match 3 candies of the same color and shape, activate amazing effects accompanied by blasting sounds, crush candies and have fun playing one of the most popular logic games of today. 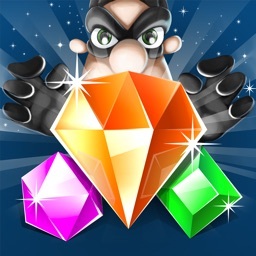 All fans of diamond games or match 3 jewel games will enjoy the one of those color block games with element combinations. If you are bored of playing match 3 jewel games or other games with diamonds and precious gems, try out this brand new mind game for children and adults, boys or girls. 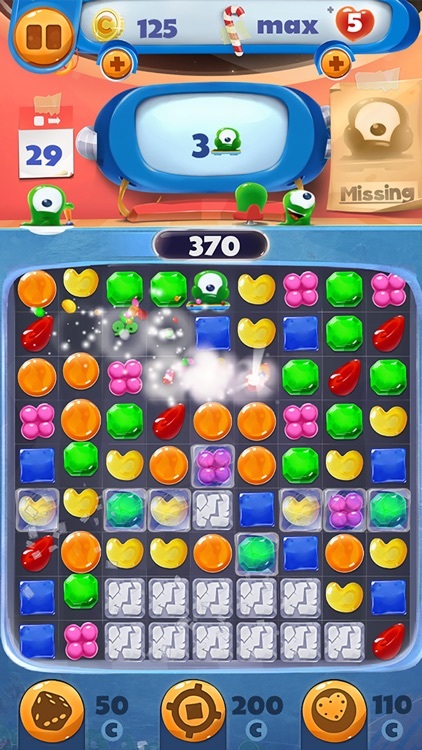 Get this awesome candy saga game free and let it lead you through an infinite number of levels and missions, boosters and special powers!